Terra 100408 Lift Long Sleeve Hooded T-Shirt is made from 100% 7oz cotton jersey. 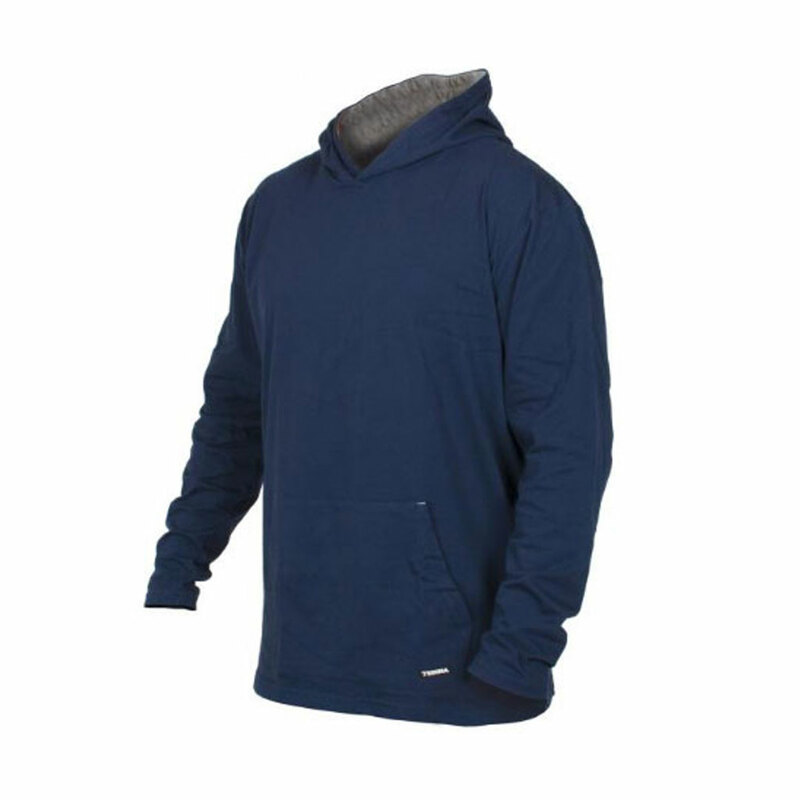 Lighter than a traditional hoodie, the jersey material is lightweight and super soft. The interior of the hood with its contrast fabric and the kangaroo pocket.